1. 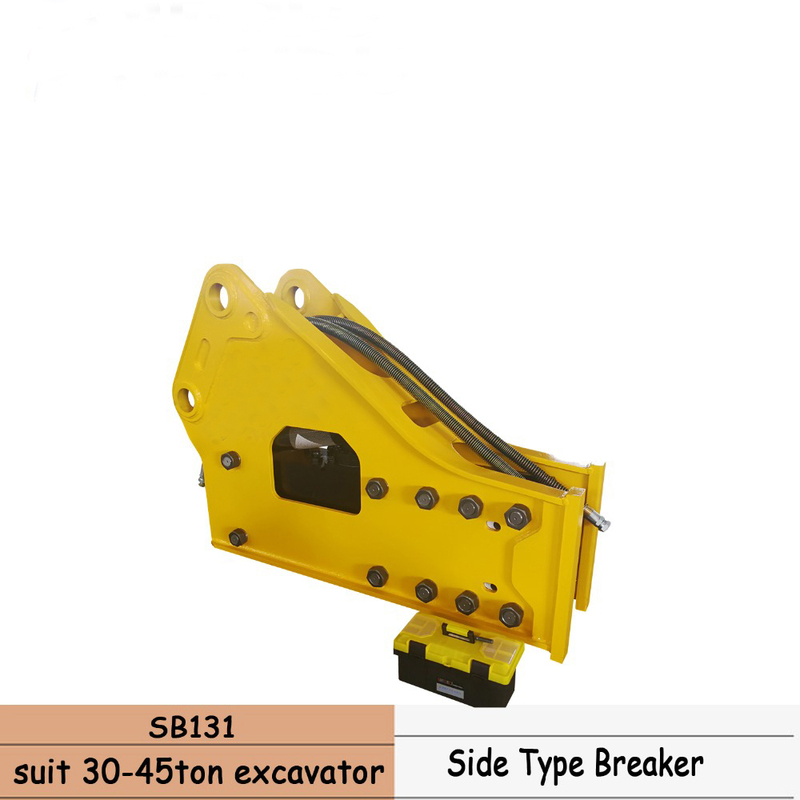 Applicable for different Brands Excavators. 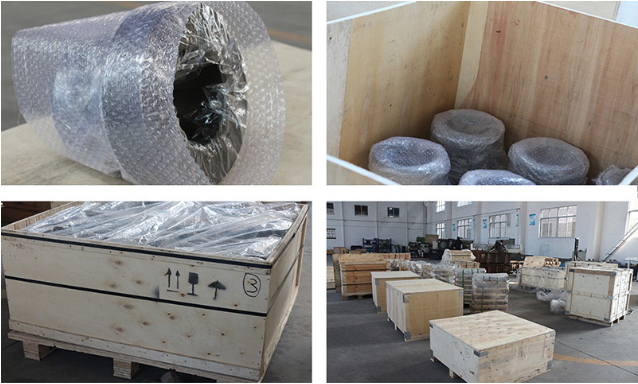 2.High Quality of Raw material, Leading heat treatment technology. 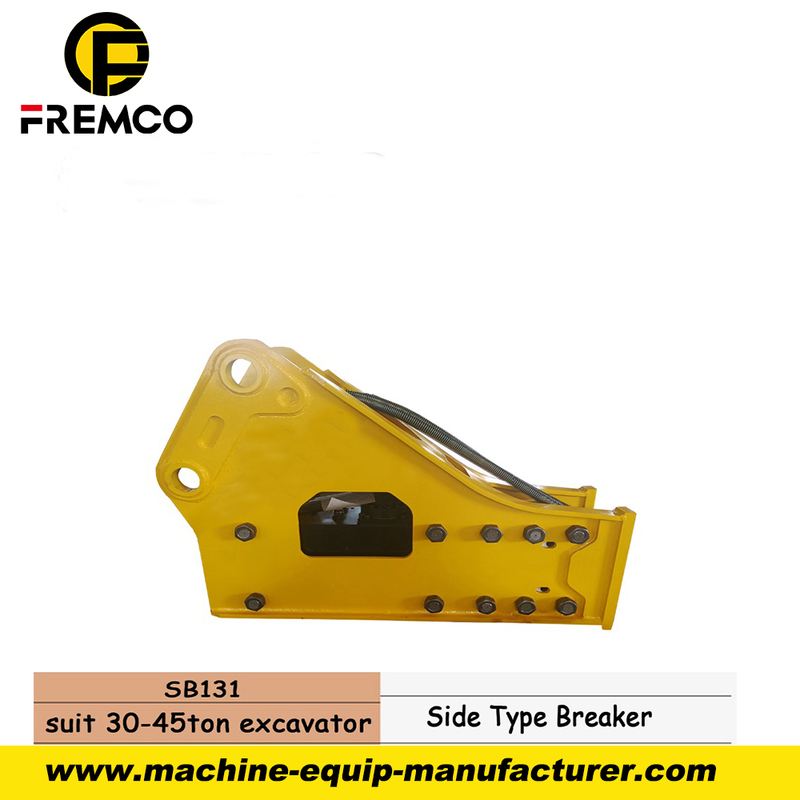 Low rate of chisel breakage.Heat resistance and abrasion resistance are enhanced. 4. 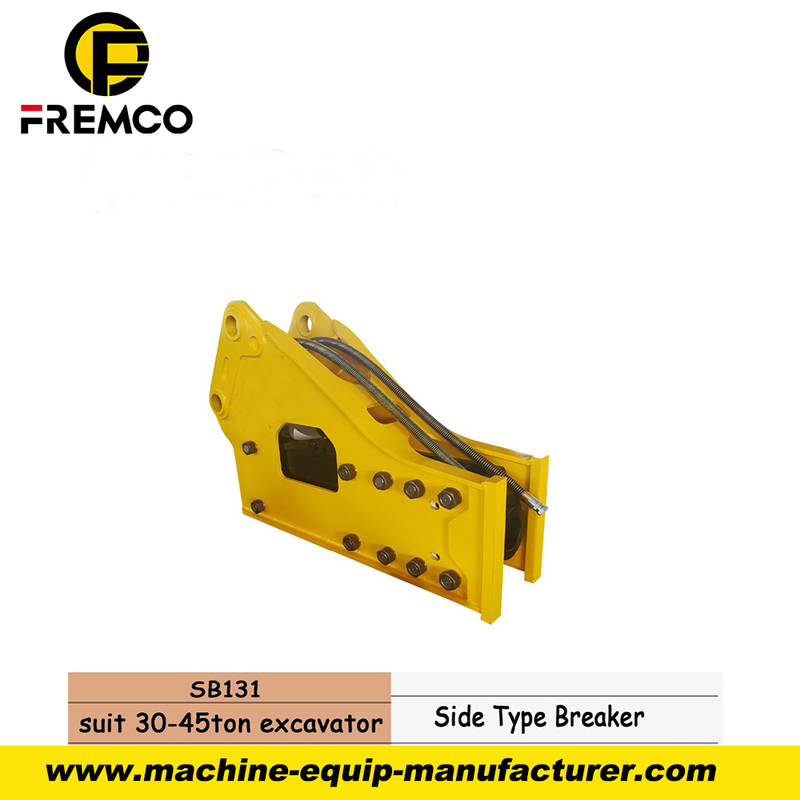 Good Performance,Excellent durability,stable impact force,easy maintenance..
5. Strong " hydraulic + nitrogen " impact system. 6. Imported CNC Machines and technology used to guarantee the quality. 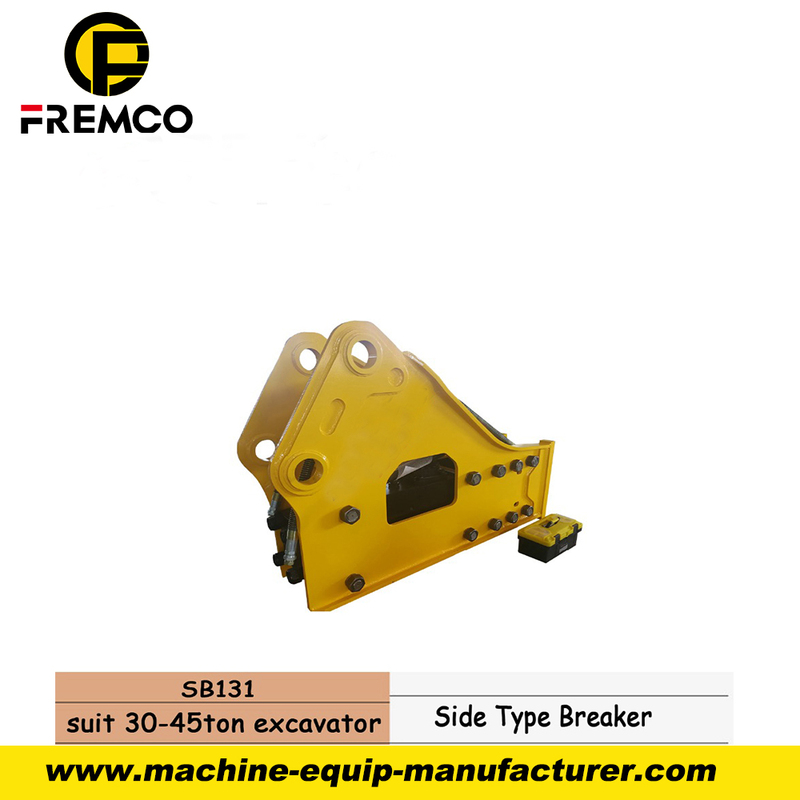 Looking for ideal Electric Hydraulic Breaker Manufacturer & supplier ? We have a wide selection at great prices to help you get creative. 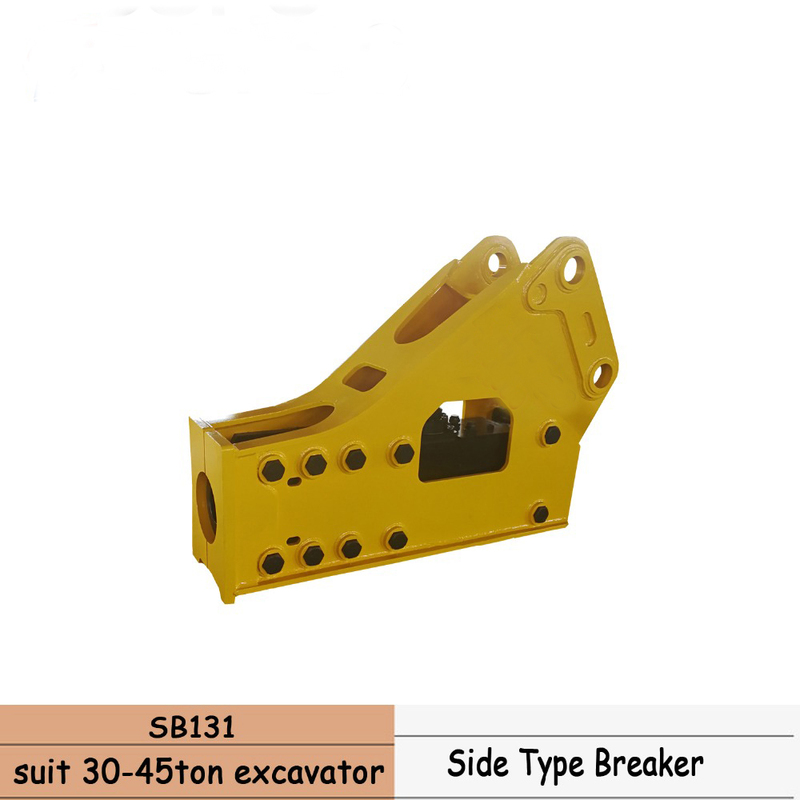 All the Hydraulic Rescue Spreader Tools are quality guaranteed. 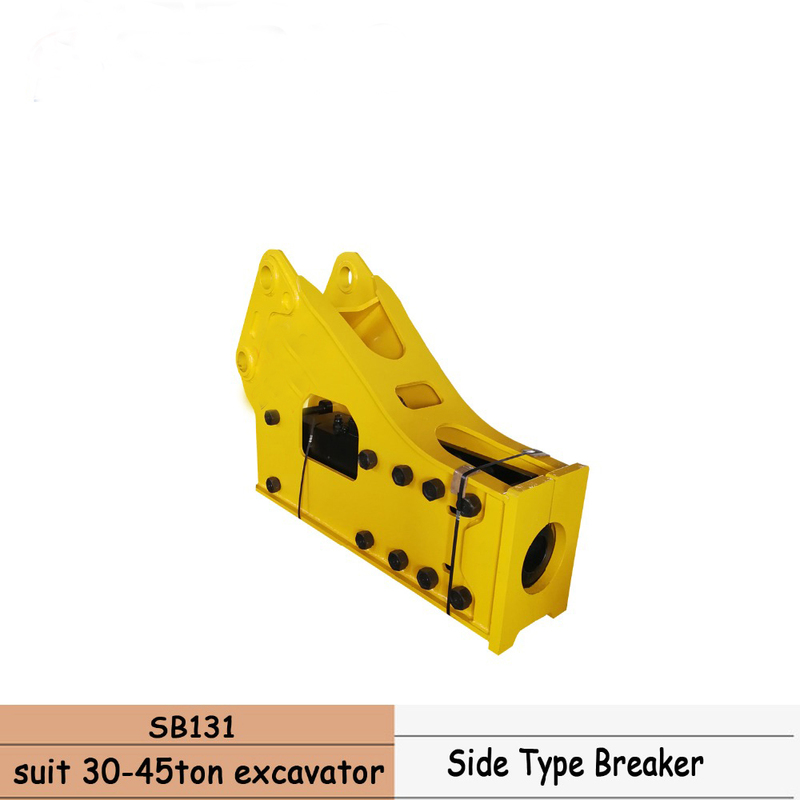 We are China Origin Factory of Electric Hydraulic Breaker Tools. If you have any question, please feel free to contact us.